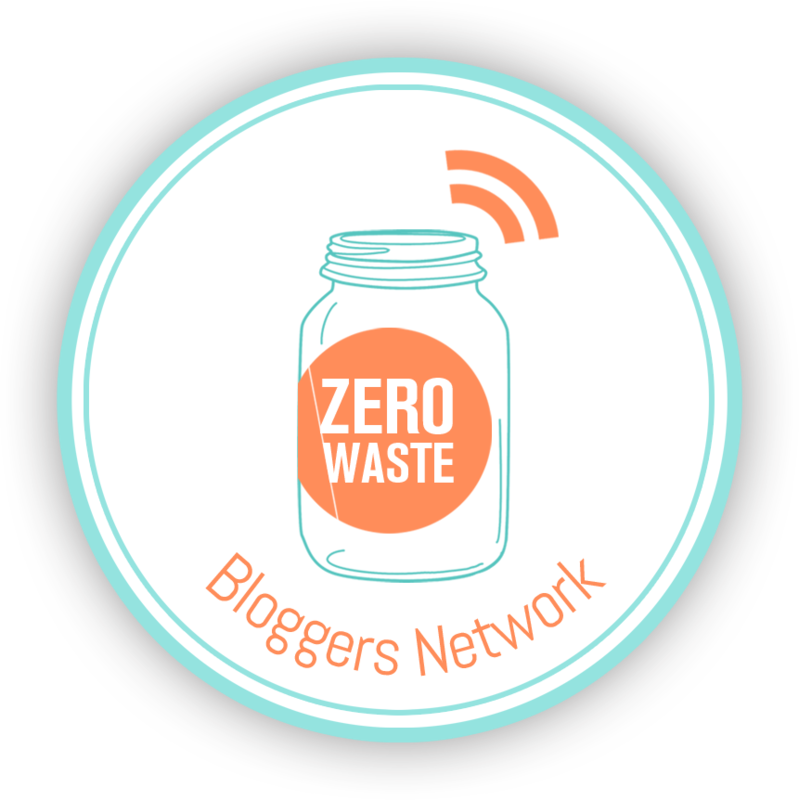 As I’ve traveled along this zero waste journey and learned to design life hacks along the way, I’ve noticed that I’ve needed fewer and fewer items in my life. 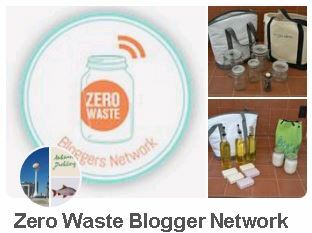 The definition of a zero waste life is “to live a life without producing trash”. The definition of minimalism is “used to describe a trend in design and architecture, wherein the subject is reduced to its necessary elements. This design strives to achieve simplicity”. In a strange way, these two lifestyles can become intertwined. For myself, I think that I’ve dwindled down my lifestyle so much, that it’s become as minimal as it can possibly get, yet I still strive to live a life without producing trash. With each routine that I have, whether it’s my morning bathroom routine, my morning kitchen routine or even my evening bathroom routine, the steps in each routine have been analyzed and reconsidered to make each routine to have the least amount of steps possible. When it comes to my possessions, I keep only what is necessary and those possessions usually have more than one use. The less possessions I have, the clearer my mind tends to function, because I have less responsibility to take care of each item. That sounds lazy right? Maybe it is. The visual aspect of my living space is simple and easy to maintain yet it is as functional as I need it to be. When I move through my spaces, my gestures and motions are purposeful and tactful. When I have to start a task, I know the limitations of my tools and materials and I know how easy it is to access them. Each task is mapped out in a clear cut list that doesn’t falter. For my wardrobe, I have created a 30-piece (year round) capsule wardrobe in which all of the pieces I own, match to one another. I did this because I wanted to hold myself accountable for the items in my wardrobe. Each day, when I pick out an outfit, there are a set amount of choices I can make. There will be another post on my capsule wardrobe soon. Even in my bathroom and kitchen, I keep only the tools I need and nothing more. In my kitchen, I substitute a few tools for other uses, due to the fact that I think the amount of kitchen tool designs has gotten way out of hand. There’s literally a tool for every single cooking task, yet, twenty years ago they didn’t exist- and people still managed to produce edible and delicious food. The way I see it, is the more stuff I have, the more time and energy I have to dedicate to maintaining the use of that product. If I can somehow eliminate that product, yet still find the same use from another- I’ll donate the item. Mind you, I’m also not a gourmet cook. I don’t care about presentation of any dish, which is why I don’t care for a library of tools that one might want for food preparation. If the food is on my plate or my bowl, tastes good and won’t make me sick- I’m pretty happy.